Hair is what makes you different, stylish and happening. 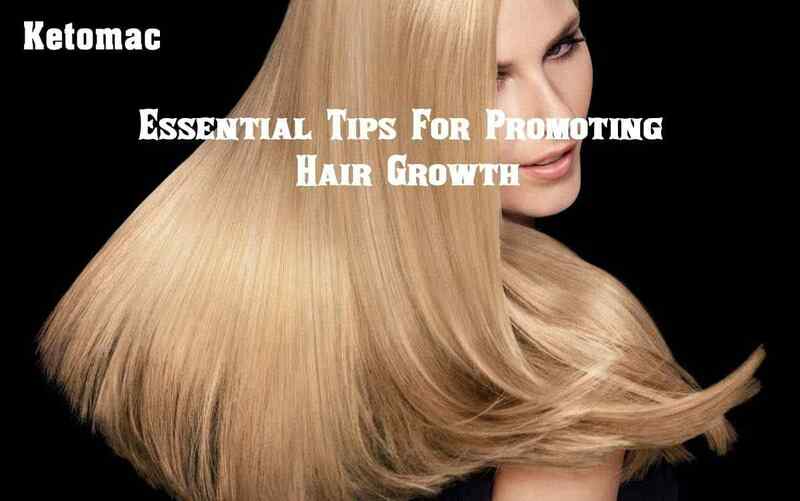 You can make sure that you look absolutely stunning, gorgeous and smart once you have healthy and smooth hair. The winter season is almost here, and your hair must already be experiencing the side effects of it. 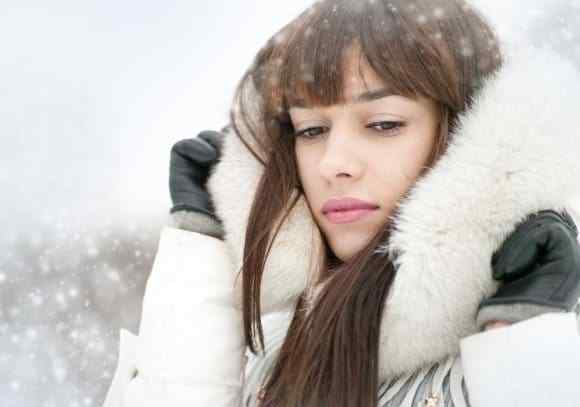 Winter season is the time when our hair needs the maximum attention and care. 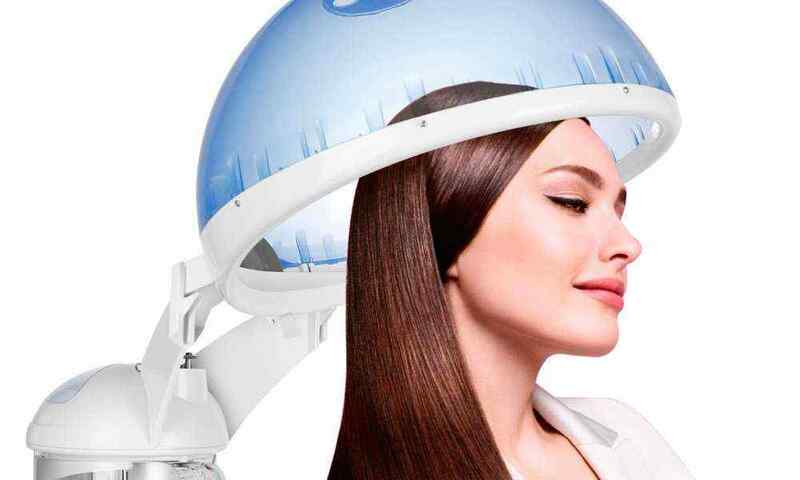 Hair spa is a type of therapy for the scalp and hair. During a hair spa, different nutritious oils are used to massage the scalp and enrich the scalp with nutrients to make hair healthy strong and soft. 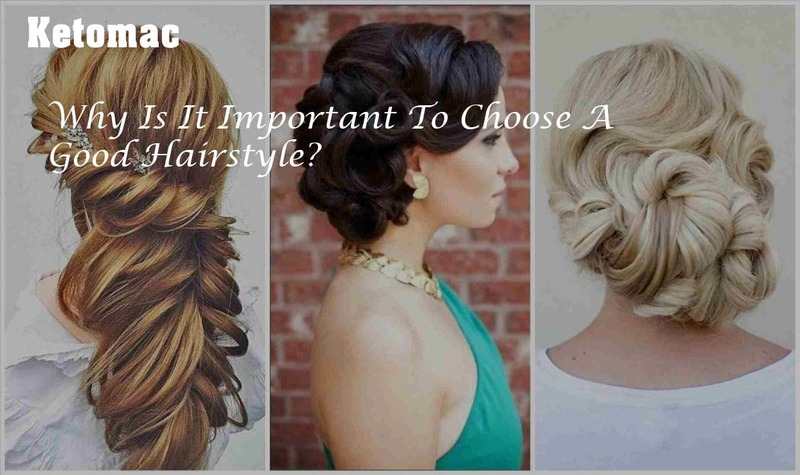 Why Is It Important To Choose A Good Hairstyle? Hair is one of the most important aspects of a human body which defines our personality. However, many people ignore their hairstyle and only concentrate on their face and body to improve their appearance. 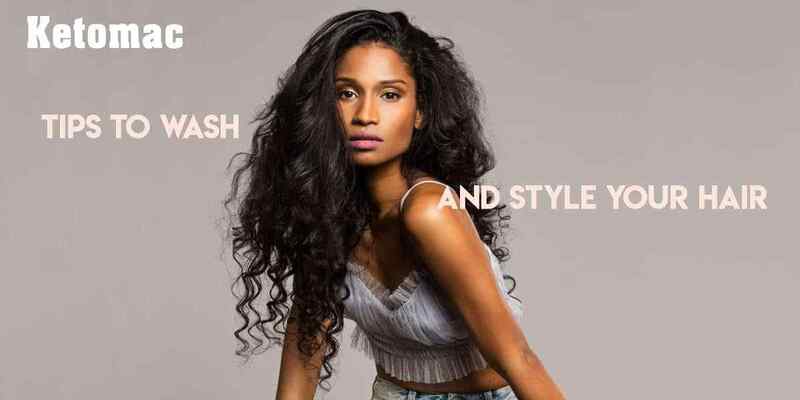 Though on some people most hairstyle may work, they are missing out on the opportunity to choose the best hairstyle for them which can accentuate their looks. 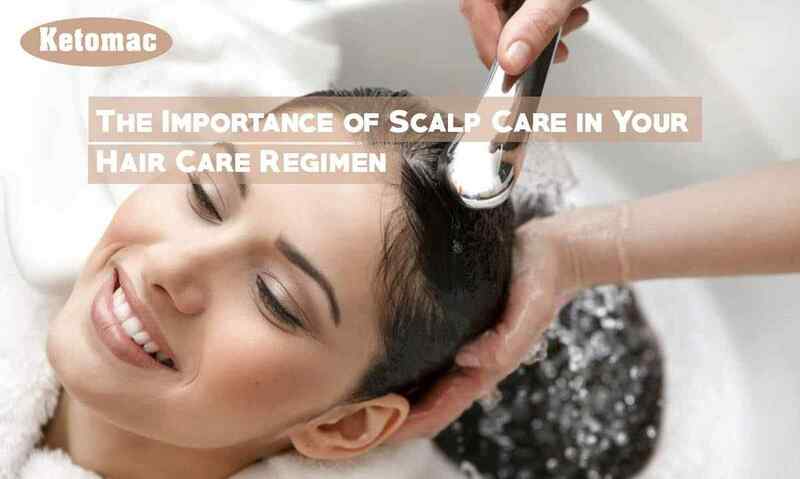 While most of the experts talk about hair care routine and tips, there is hardly any information about the scalp care. Even when you visit saloons, anyone rarely talks about the scalp condition and its significance in getting good hair. Mostly, no one takes the scalp seriously, and it remains ignored more often than not. Hair plays a vital role in defining our beauty. Who does not love a healthy, voluminous, and lustrous mane? However, because of the kind of lifestyle we live these days’, stress, poor diet, and exposure to heat and chemicals have become a part of our life. All of these affect the quality and texture of hair. Hair fall has also become a common issue in both men and women. 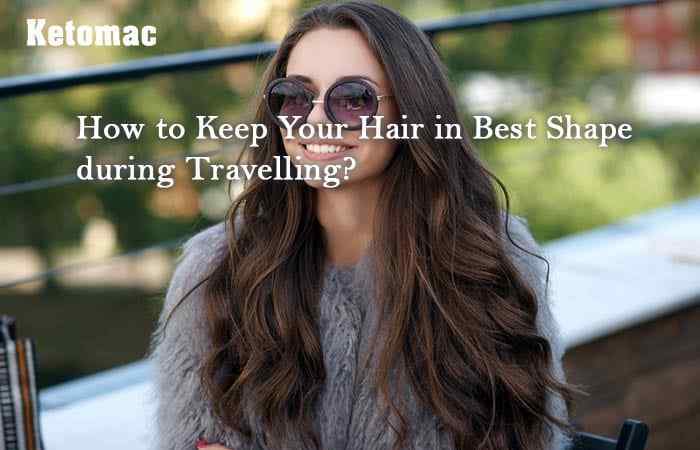 How to Keep Your Hair in Best Shape during Travelling? When you travel, you have to be really watchful about your hair. You cannot spend half of your trip at fixing your hair. No matter how stylish clothes you are wearing or how fancy your footwear is; if your hair are messy and unkempt, you might struggle to rule your trip and traveling! Every season has its specific needs and issues. Talking about scorching summers, these bring a lot of sweat and itchiness. Your hair stays oily and dipped in dusty sweat. What you can do is you can take some precautions. After all, if you already have oily hair, they would become even worst during the heat of summers. Your hair would look ugly, unpleasant, and saggy. When it comes to your hair, you always have plenty of queries. You are always up with a doubt in mind. What if you get all the answers to your questions? Keep your hair in the best shapes with the right information in hand. 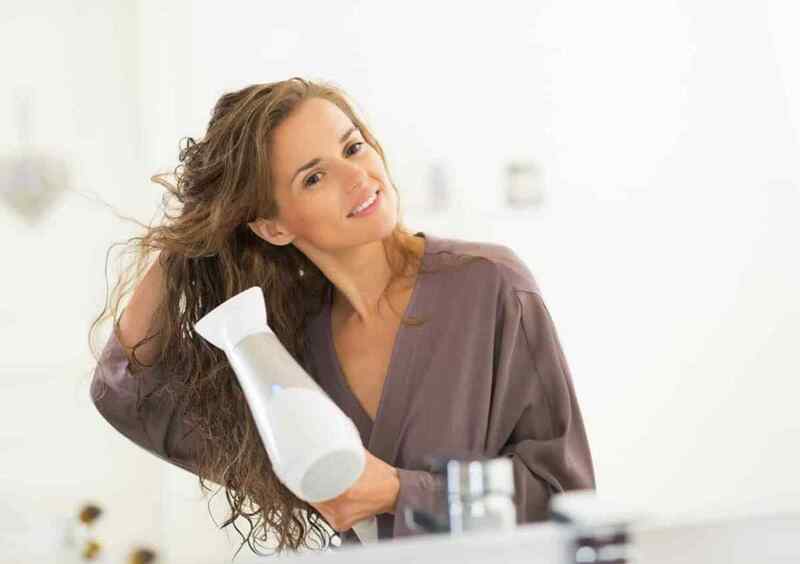 You can keep your hair clean, stylish and soft with proper hair care.